Street Fighter V: Arcade Edition is simply a fantastic fighter. 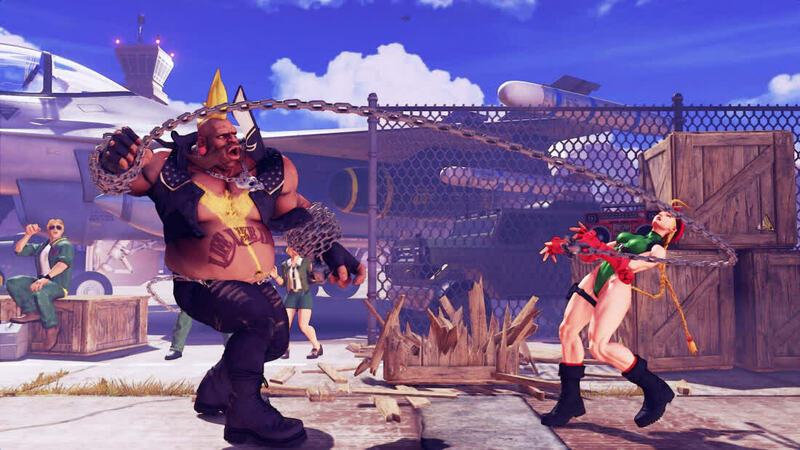 Street Fighter V featured outstanding fighting mechanics upon its original release, but felt like a bare bones husk of a game that was rushed out the door incomplete to capitalize on the eSports trend. Street Fighter V Arcade Edition fills in the negative space and delivers the fighting game experience it should have been in the first place. It's easy to cynically dismiss this much-needed rebirth as too little, too late. 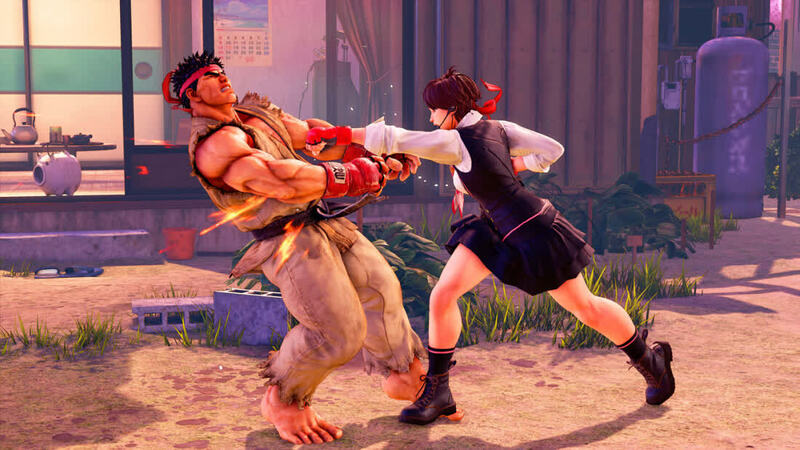 But doing so does a disservice to the fantastic fighting game Street Fighter 5 has become. Sure, Street Fighter 5 was a disaster at launch. 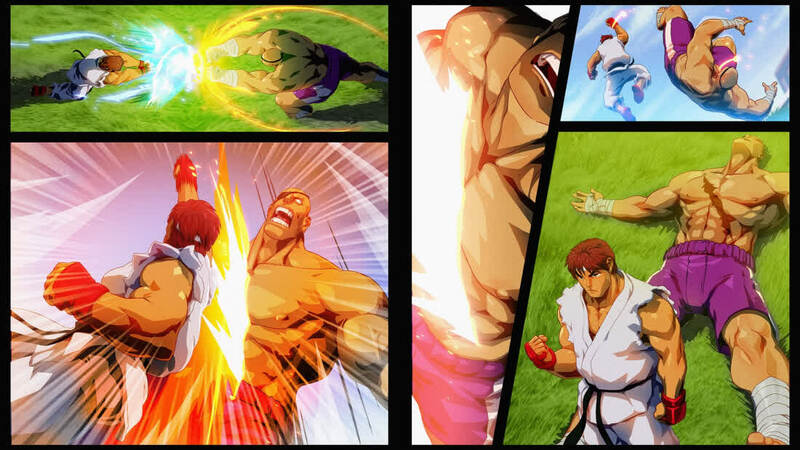 But now, buoyed by Arcade Edition, it's one of the best fighting games around, if not the very best. 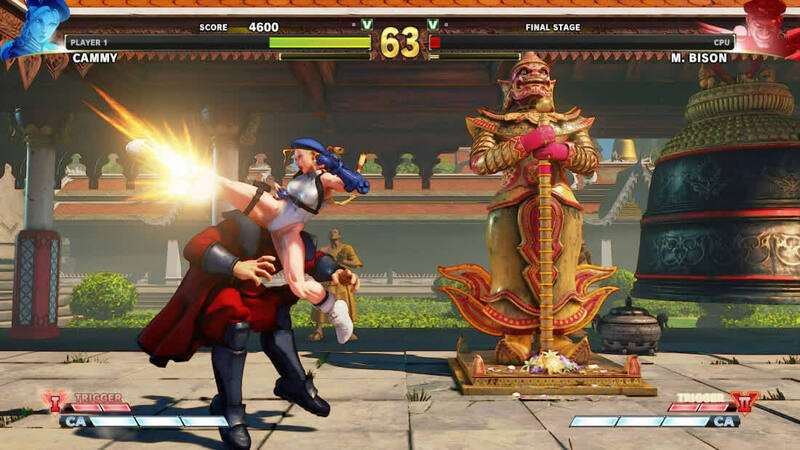 Street Fighter 5 has always had brilliant combat. Now it's got the video game to do it justice.